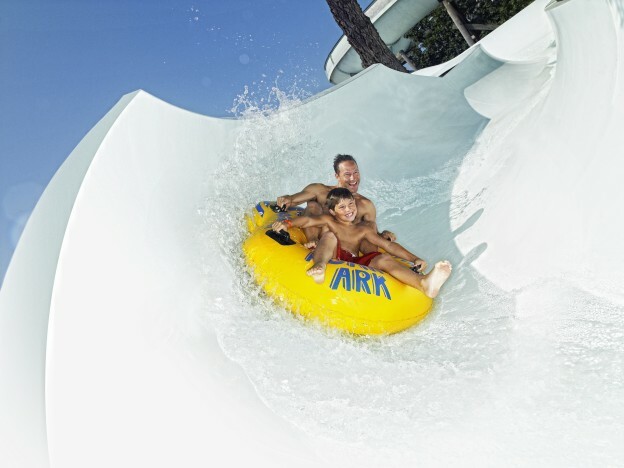 Who is ready for some summer fun?! 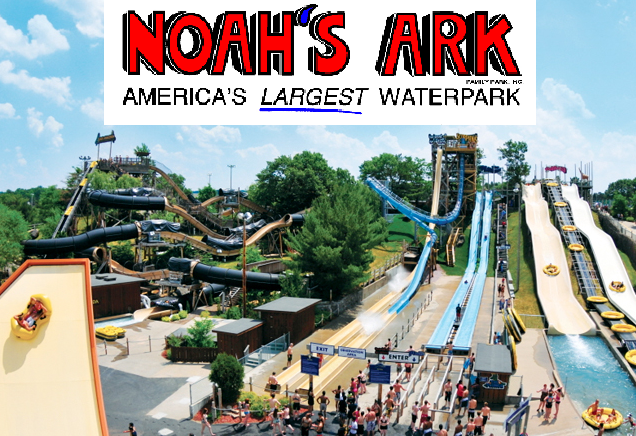 Because the LARGEST WATERPARK IN THE USA, Noah's Ark is offering FREE admission to military members, and 50% off to their families for the entire month of June 2014. The price of admission is normally around $30. It varies slightly if you are taller/shorter than 4 feet. Kids under 2 get in free.